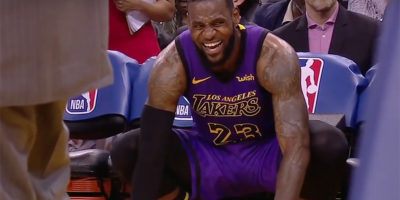 PHILADELPHIA — Joel Embiid scored 37 points and grabbed 14 rebounds and the new-look Philadelphia 76ers pounded LeBron James and the Los Angeles Lakers 143-120 on Sunday. 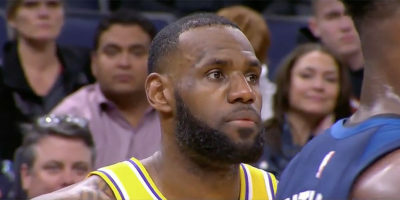 LOS ANGELES — With veteran playmakers, LeBron James and Rajon Rondo both sidelined by injuries, the Los Angeles Lakers will be banking on the youngsters to step up against the LA Clippers on Friday night. 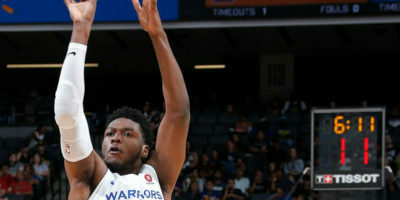 Marcus Derrickson leads the way Golden State Warriors beat the Los Angeles Lakers 77-71 to improve to 3-0 in the Sacramento NBA Summer League. HOUSTON, TX — ESPN and WatchESPN will provide live streaming coverage of two NBA games on Friday night. Tip-off on ESPN for this game is set for 8:00 pm ET with WatchESPN also streaming the action. Dallas Mavericks will visit the Los Angeles Lakers, live at 10:30 pm. 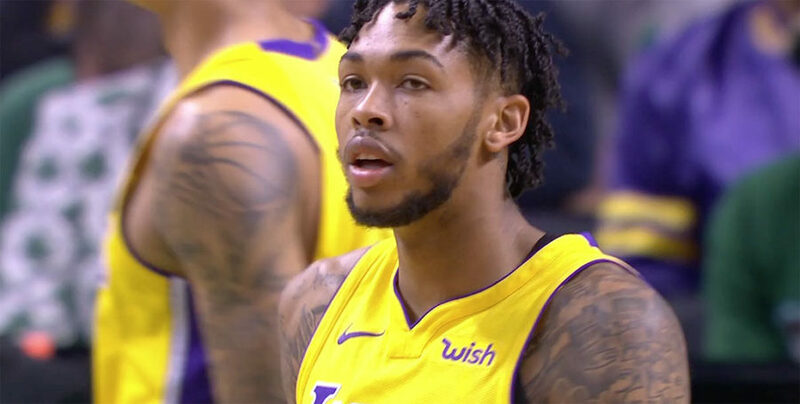 PHILADEPHIA, Sporting Alert – Brandon Ingram scored 21 points, including the go-ahead 3-pointer in the closing seconds and the Los Angeles Lakers snapped a five-game skid with a 107-104 win over the Philadelphia 76ers on Thursday night. 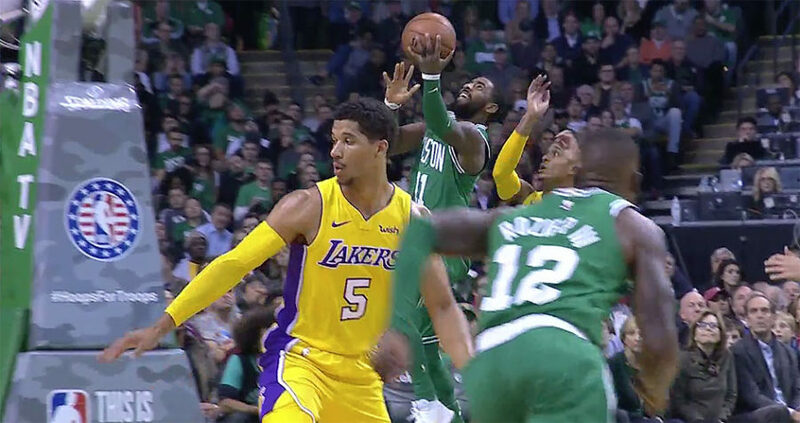 LOS ANGELES, Sporting Alert – Joel Embiid scored a career-high 46 points and the Philadelphia 76ers defeated the Los Angeles Lakers 115-109 on Wednesday night. 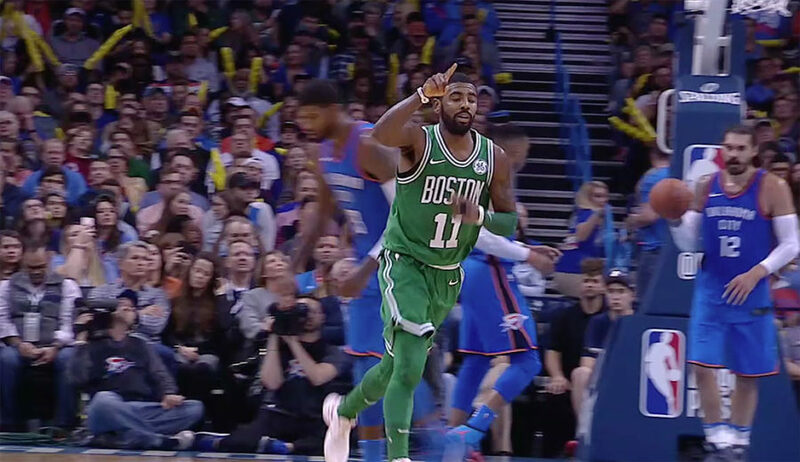 DALLAS, Sporting Alert – Two games are slated for Thursday night and both will be televised live nationally on TNT and streaming live TNT online. 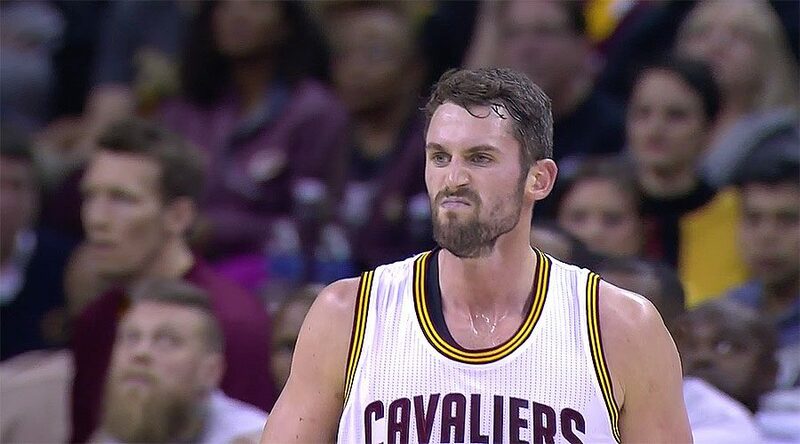 Kevin Love, LeBron James and Kyrie Irving all returned for Cleveland Cavaliers in a 119-108 victory over the LA Lakers in NBA on Saturday night.